« Devil’s Punchbowl Spring Walk and coffee – Sunday 26th May 2019. 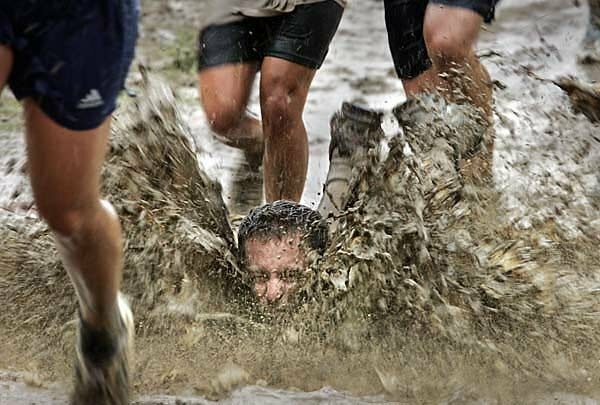 Team Assault Course Sunday 9th June 2019.. Now, doesn’t that look fun? We did this last year and it was so much fun, we’re doing it again and we’d like YOU to join us! We’ll meet at around 09:30 and work together in Teams to tackle the challenges of this award winning Assault Course near Dorking. You’ll need sports kit (not your best stuff!) and some clean clothes for the journey home. This event is open to everyone and the likely cost is around £30 per head. You can take a look at how much fun we had last year by clicking here! Use the RSVP form below to book your place. No money needed yet!